Do You Need API 577 Welding Certification? For those interested in a career within the welding industry, an American Petroleum Institute (API) welding certification can be a valuable addition to welding training and experience. The API offers a total of eleven certifications, and API 577 Welding Inspection and Metallurgy Professional Certification is the most welding focused. This article will explain which welders would benefit from API 577 and how to obtain the certification. Generally, welders benefit by acquiring certification within their specific industry, so there is a specific population who would benefit from API 577 certification: those working with the fabrication and repair of oil refinery and chemical plant equipment and piping. The API notes that a certification will increase both earning potential and marketability for a job applicant. A welding certification ensures that your knowledge is both current and standardized, making you a safer and more effective hire. For those who have completed their welding degree program and gained some on-the-job experience, this certification can validate an industry-specific skill set—critical in a field in which precision is crucial. In addition to API 577, welders may also be interested in some other certifications the API offers: API 510 Pressure Vessel Inspector, API 570 Piping Inspector and API 1169 Pipeline Construction Inspector. Specific criteria, such as varying levels of education and experience, must be met in order to qualify for each of these certifications. What Are the Qualifications for API 577 Certification? If you have no formal education, you need to have four years of experience in the petrochemical industry. If you have a high school diploma or GED, three years of experience are required. If you have a 2-year technical degree, two years of experience are required. If you have a BS or higher degree in engineering, only a year of experience is required. Your experience within the trade is required to be within the last decade. Further, the above requirements can be waived if you have an API 510, API 570 or API 653 certification already. The API 577 certification exam is a set of 70 questions, of which you must be able to answer 49 correctly. The tests are done through the Prometric computer system and are not open book; no materials may be brought in. The American Petroleum Institute suggests that those interested in certification practice with Welding Inspection and Metallurgy1, 1st Edition, October 2004. The content of the API certification test will be within this book and should be memorized to the best of your ability. As with many certification exams, you should prepare for and schedule your API certification well in advance. Certification tests are not offered on a continuous basis but instead in specific testing windows spread out through the year. 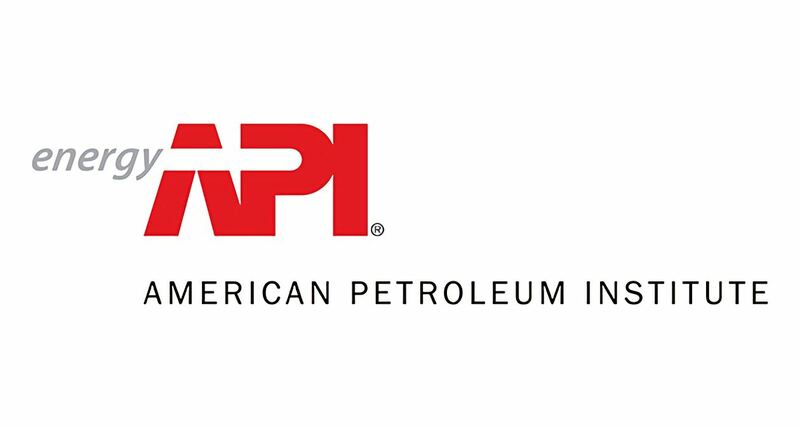 API 577 certification is a professional certification intended for those who are already trained and experienced, and it is of particular use for those who are interested in working in the petroleum industry. Tulsa Welding School (TWS) offers a comprehensive professional welding program that can start individuals on the path to this certification. To learn more, contact TWS today.